There is a brand new show in town that everyone has been waiting for. 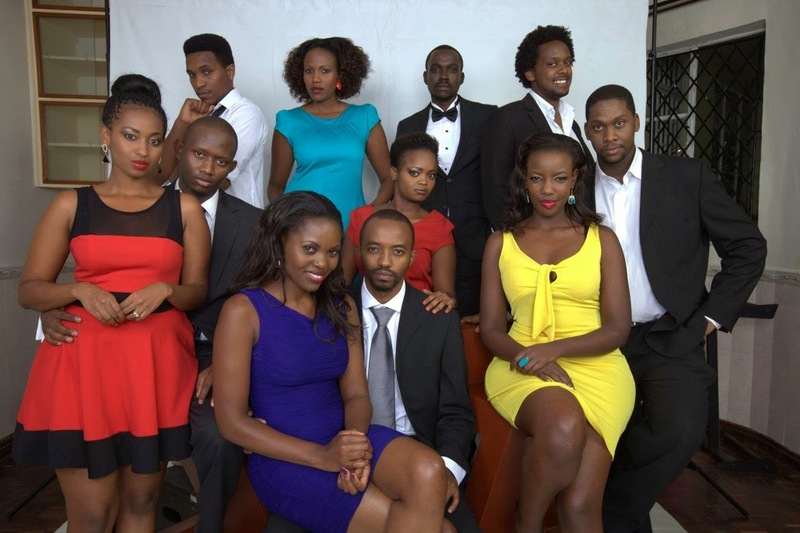 the show which is dubbed 'How To Find A Husband' features the lives of three young women and their dating adventures in the big city Nairobi. The show which features some of the best actors and actresses in Kenya which includes Sarah Hassan Sarah Hassan, Nia Githinji, Mumbi Maina, Martin Githinji, Kevin Maina, Neville Misati, Joed Kariuki, Lenana Kariba, Joe Kinyua Lizz Nyaga among others is expected to be the talk of town. We haven't confirmed when or on which TV stations it will be airing but it is expected soon.